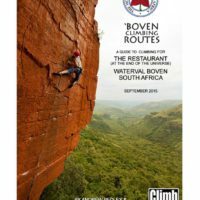 Waterval Boven – ‘Boven (aka The Restaurant at the End of the Universe crags) – is arguably South Africa’s best sport climbing area. 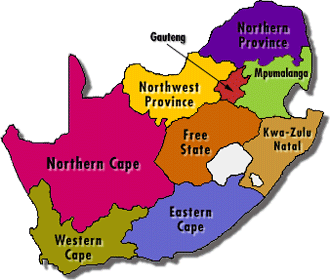 Tranquilitas Adventure Farm in Waterval Boven is a rock climbing mecca. Unique campsite with bouldering wall over the pool and accommodation to suit all budgets.